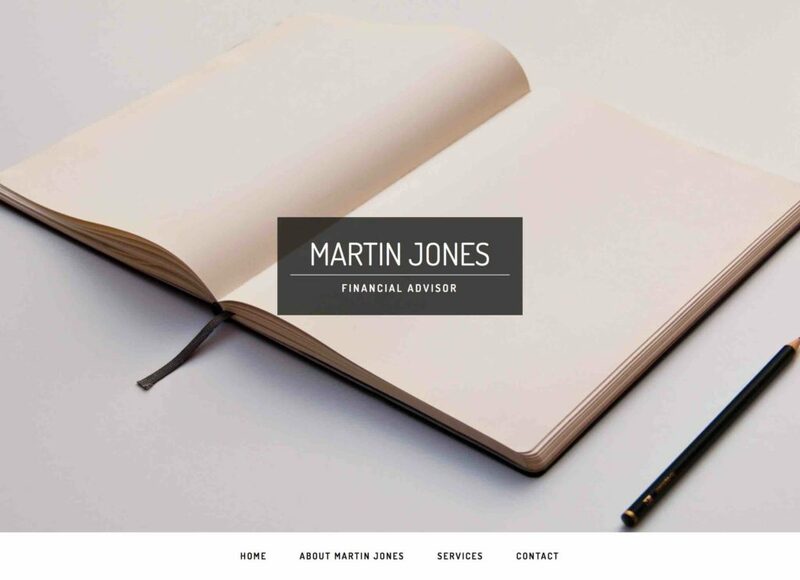 This website is perfect for Martin Jones, a financial advisor. It’s also the same theme used on my website. Please note: this business has now closed and the website is not longer live.